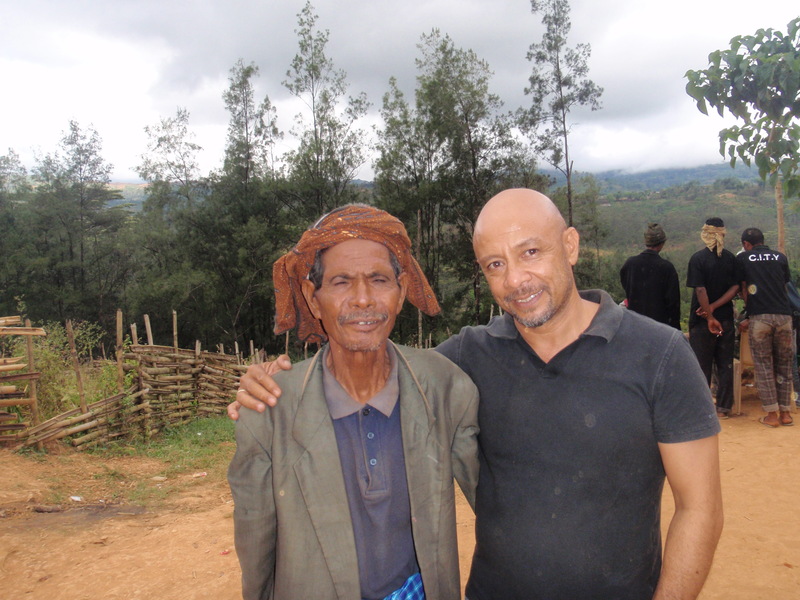 Hi I am João Mártires and I am passionate about Timor-Leste, one day, being up there rubbing shoulders with the best. After living most of my early life in Gleno in the Ermera District, I left as a boy in 1975, jumped on a boat with the first lot of refugees to follow in the footsteps of our ancestors who moved down South 40-60,000 years ago. My family and I went to live in Perenjori, a country town right bang somewhere in the middle of the Western Australian wheat belt. I returned in 99 a man, to a place that was different but where the people were still the same as everywhere else. We cry like anyone, we sigh like everyone else, we love like everyone else, sing like everyone else, and laugh like everyone else, except louder when watching the antics of our mala’e friends, especially those from Kanguruland. I believe our countries can mutually benefit from all the goodwill and assistance our Australian friends are, have been and hopefully will continue to extend to us, as we grow older as a nation and as neighbours. Who knows, one day we may be sending experts to the Blue Mountains and teach you all about drinking coffee! Since 2000, I have been mostly working in administration and finance, on AusAID/DFAT funded cooperation initiatives across all sectors and government ministries, from capacity building projects to supporting essential services in ending violence against women. I am a Board Member of the Xanana Gusmão Reading Room and President of Tennis Federation of Timor-Leste. Friends will tell you I can talk about Timor-Leste till the cows come home. I can! I am honoured to have been asked to be part of this team. Judging by the calibre of two of the Facilitators, whom I already know and I consider friends, I know these are huge ugg boots to fill, but worthy of our friendship path stretching way up ahead. I look forward to meeting with all of you in Timor-Leste one day.